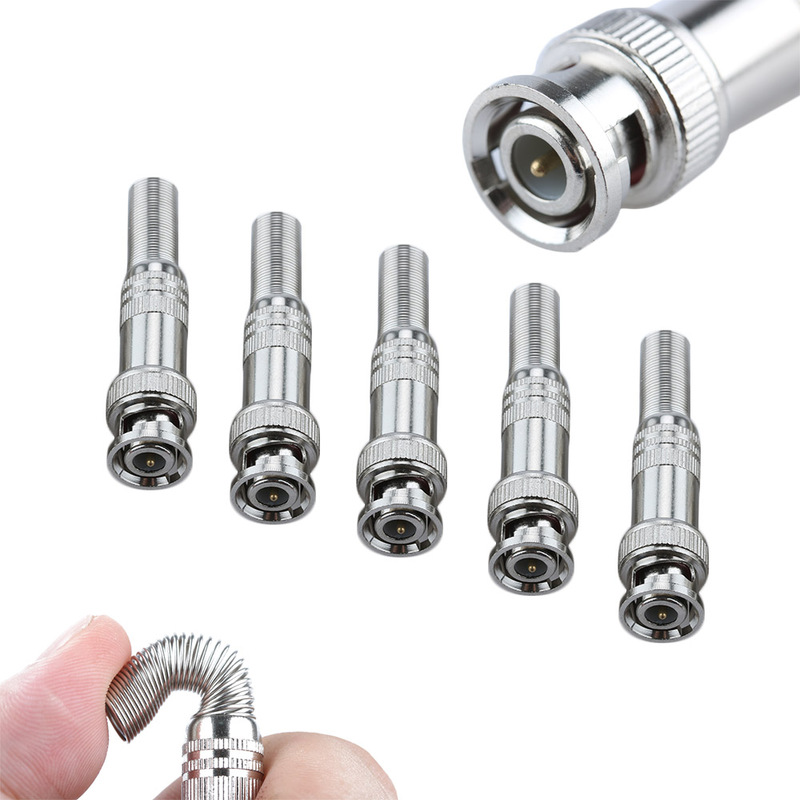 5Pcs New Great Useful Durable Solder Less Twist Spring BNC Connector Coaxial RG59 for Camera and Monitor / TV - start from 1.95 USD. Nice choice finding products in China. Bitcoin payment support.